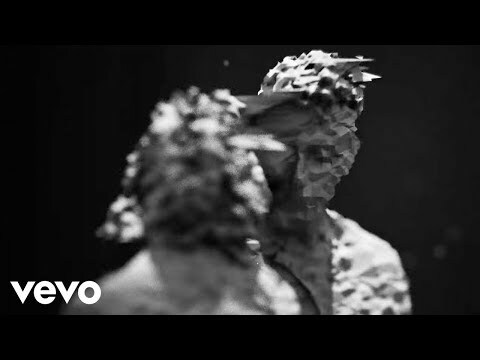 Begun in 2014 as an invitation to Jack Froggatt to sing on a production hook-up between new friends Lachan Bostock and Alex Nicholls, Mansionair were known in the clubs of Paris and Brooklyn before they were an official entity. Froggatt had been traipsing his own folk songs around town when he met Bostock at a music festival. 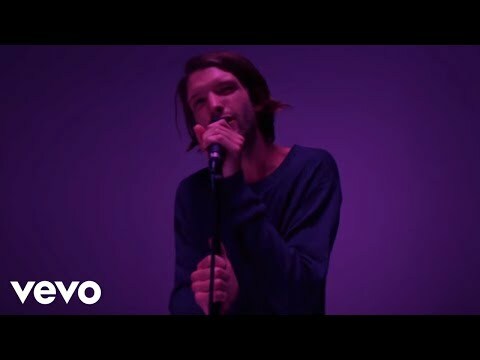 Recording his vocals for "Hold Me Down" separately, it was only when the song exploded online that Froggatt met Nicholls and dropped out of his first semester of university to form Mansionair proper. Since, Mansionair has crossed the USA and Canada with Chvrches, toured with London Grammar, collaborated with Seattle duo Odesza on their single "Line Of Sight" (which climbed Billboard’s Alternative and Dance/Electronic charts earler in 2017) and amassed millions of views and streams on a sparse yet compelling offering of songs. 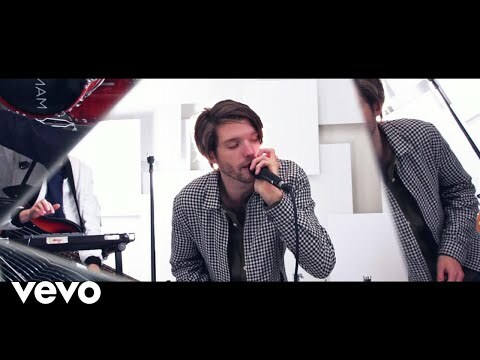 Mansionair’s bristing track "Easier," released at the tail end of 2016, has now reached over 10 million streams on Spotify alone. January 18, 2019 New Jade Bird, Samm Henshaw, half•alive & more.